In May, we reported on the 19th UPR session during which 95 ICC-related recommendations were made to 13 of the 14 states under review. 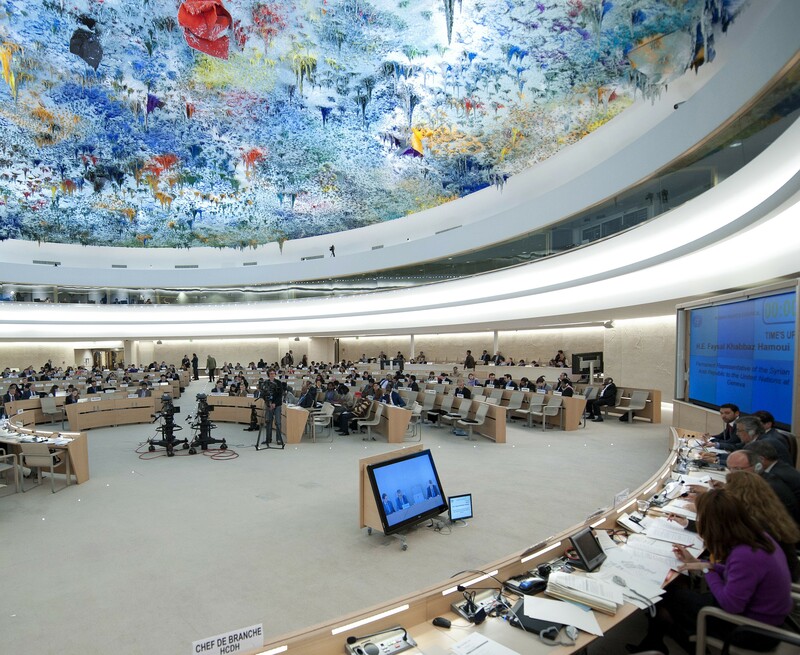 The UPR is a mechanism by which each of the UN’s 193 member states has its human rights record assessed every four years. This month, the final outcome of the session was adopted, with all responses to the recommendations submitted by the states in question. While some states rejected the recommendations to ratify the Rome Statute or incorporate it into their domestic legislation, quite a few accepted them. They committed to following through on the recommendations before they come under review again in four years. Several states also accepted recommendations to ratify the ICC Agreement on Privileges and Immunities of the Court and the Kampala amendments to the Rome Statute, in addition to increasing cooperation with the Court. Recommendations to incorporate the Rome Statute into domestic law were accepted by Albania, Costa Rica, Côte d’Ivoire, the DRC and Portugal. The Coalition will use these commitments to engage with these states and monitor their implementation. Thirty-six ICC member states made recommendations related to the Court, more than in any previous UPR session. Tunisia and Estonia were particularly active, making 10 recommendations each. Uruguay made an impressive six recommendations. The 95 ICC-related recommendations made stand out as the most made in any one session. In comparison, only about 100 such recommendations were made during the 12 sessions that made up the first complete UPR cycle. The UPR continues to present a valuable platform for civil society and states to promote the ICC.